A 32 year-old man has died in hospital following a shooting incident north of Perth yesterday afternoon. 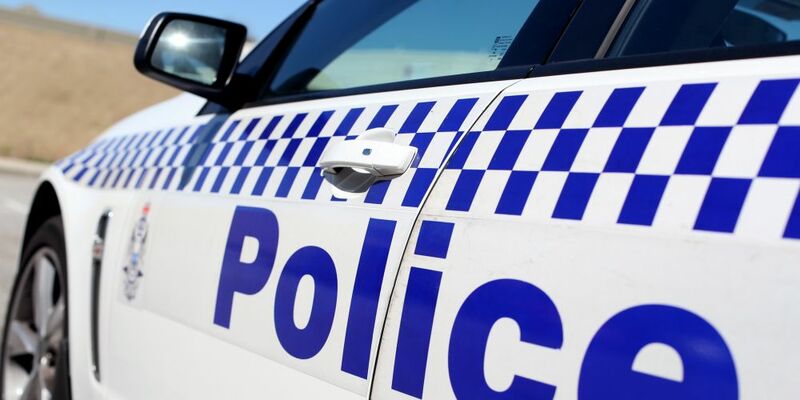 Police had been called out to a property in Mooliabeenee, roughly 94km north-east of Perth, around 2.50pm yesterday by the family of the 32 year-old. They were talking to the family when they were confronted by the man, and a shot was fired by one of the officers, which hit the victim. First aid was applied at the scene and he was taken by ambulance to St. John of God Hospital in Midland in a critical condition, but passed away. Police commissioner Chris Dawson has offered his deepest sympathies and condolences to the family of the deceased man. He confirmed a knife had been recovered from the scene. Homicide Squad detectives are currently investigating the shooting and the Internal Affairs Unit is conducting a separate inquiry.